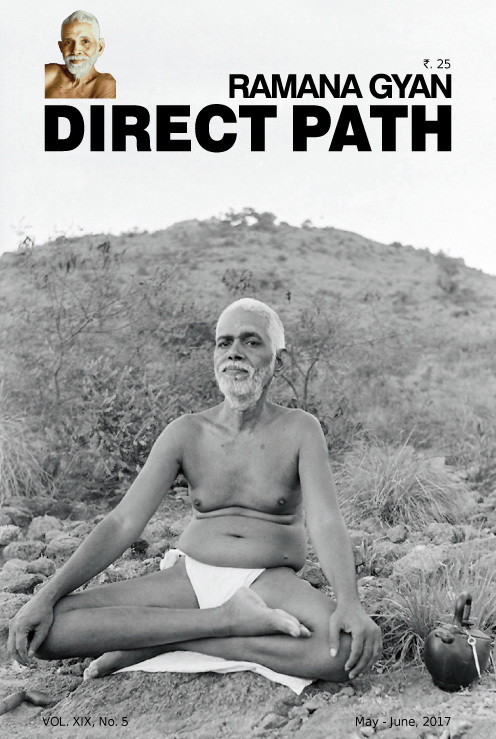 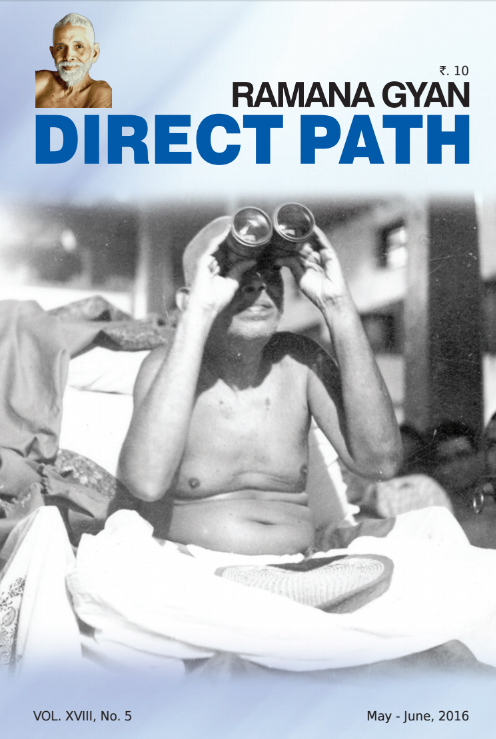 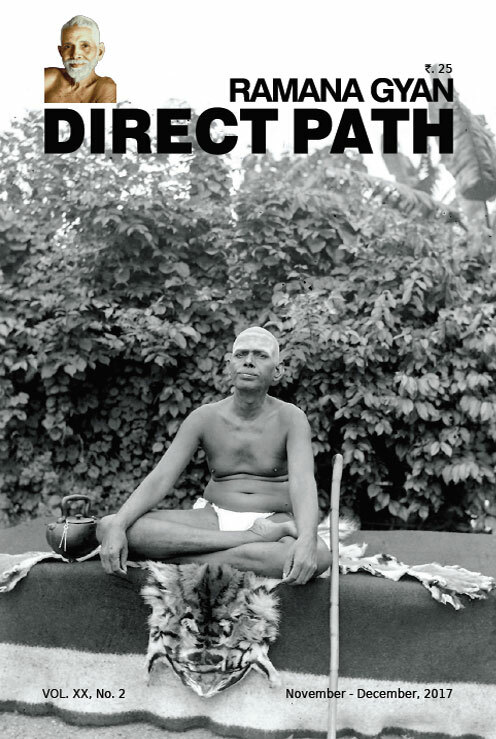 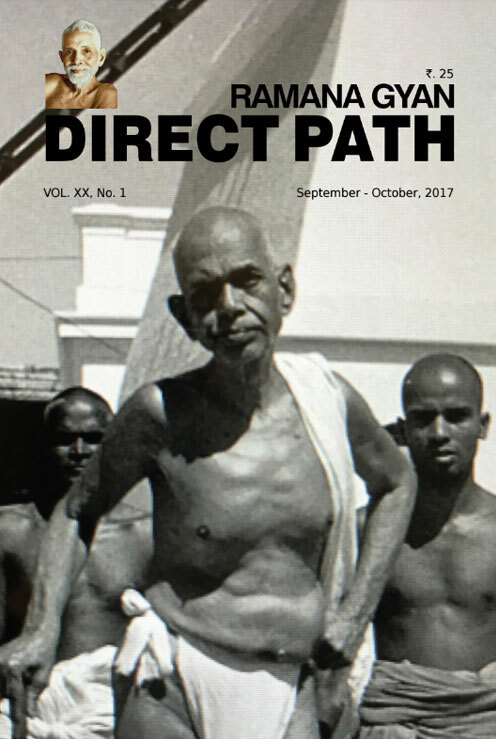 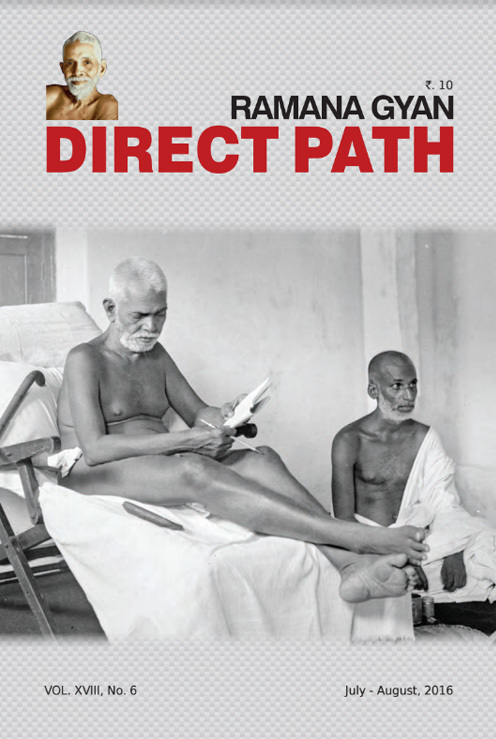 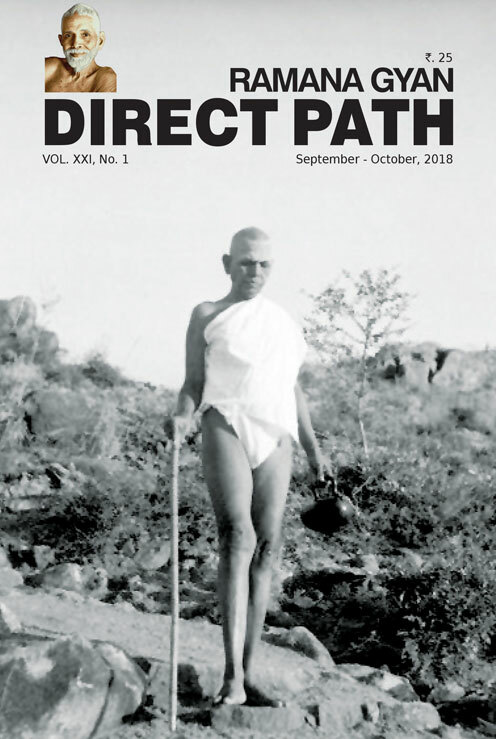 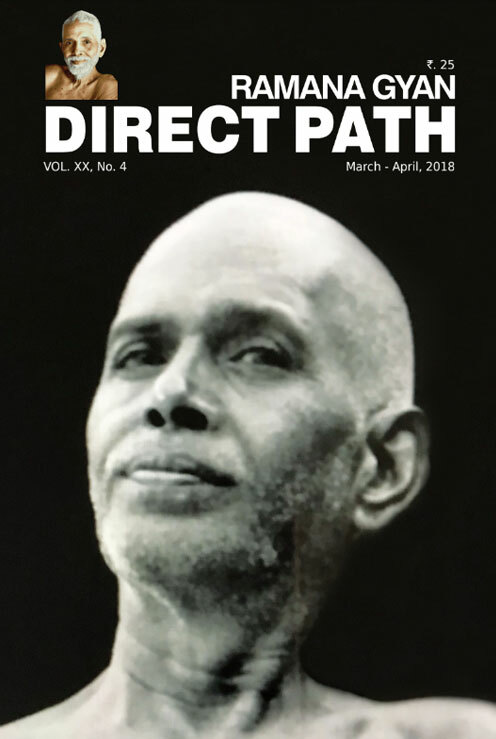 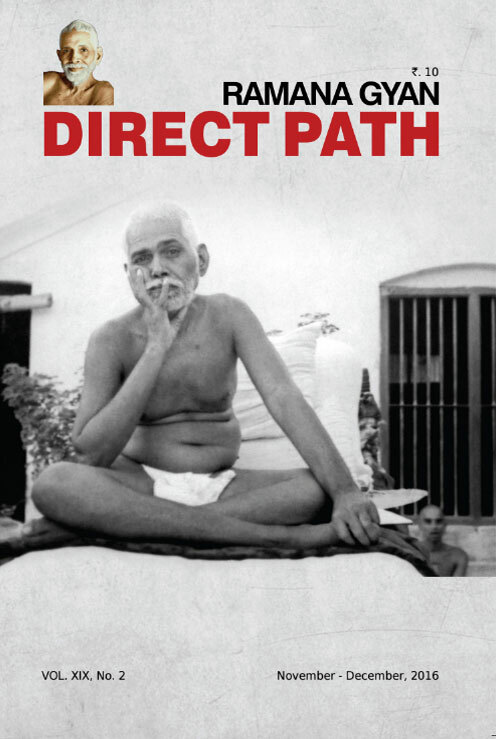 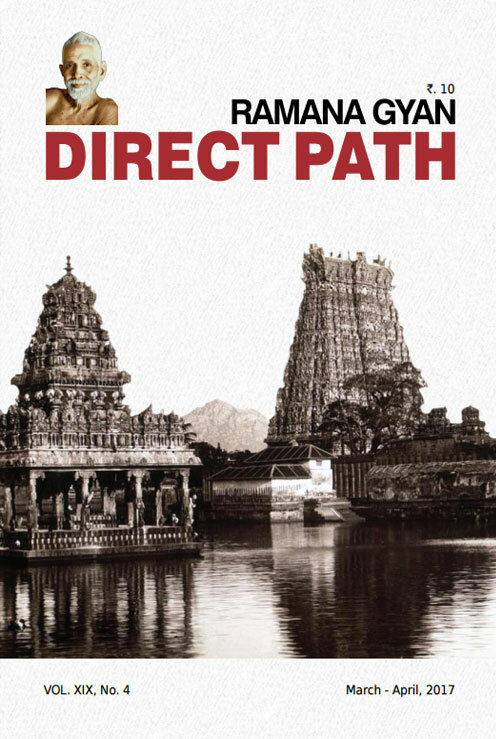 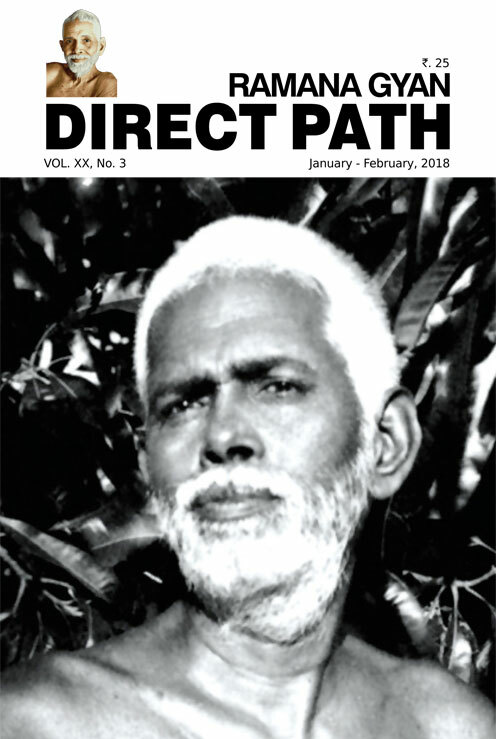 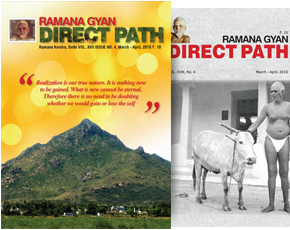 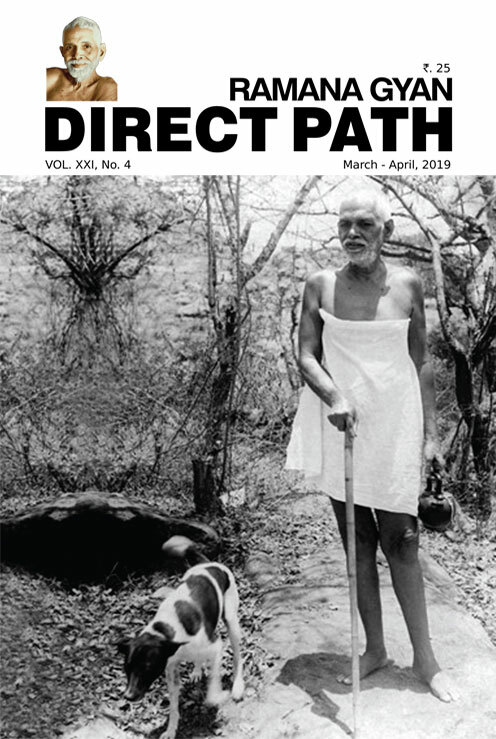 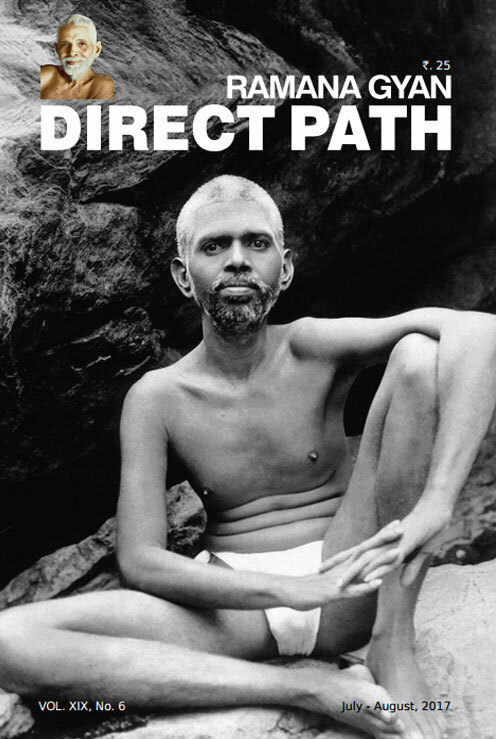 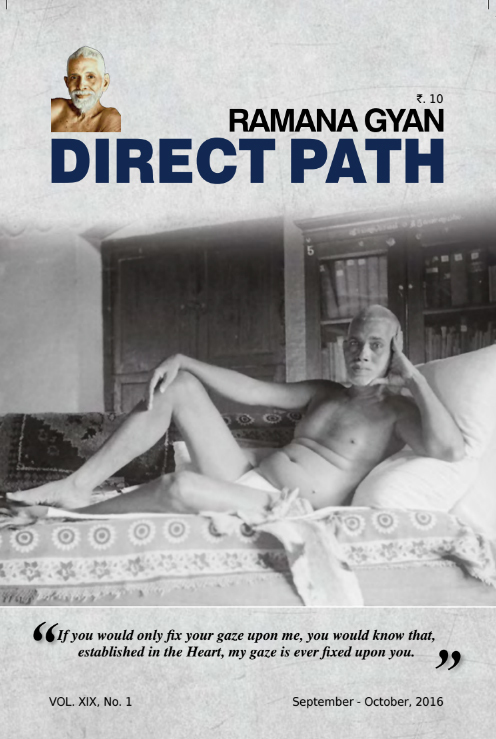 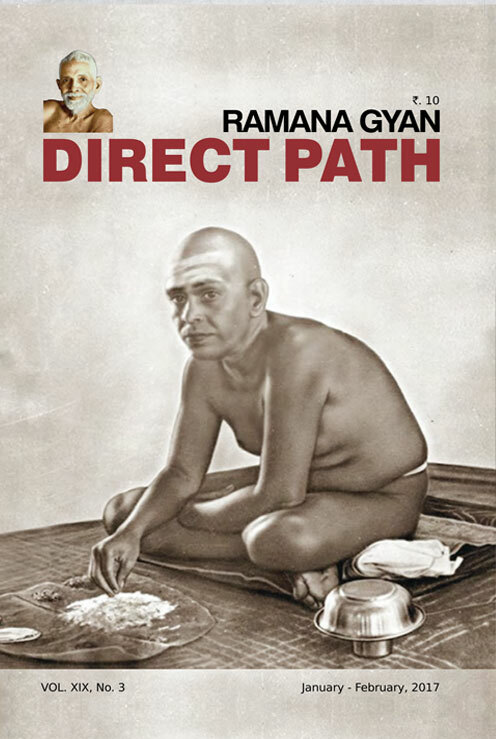 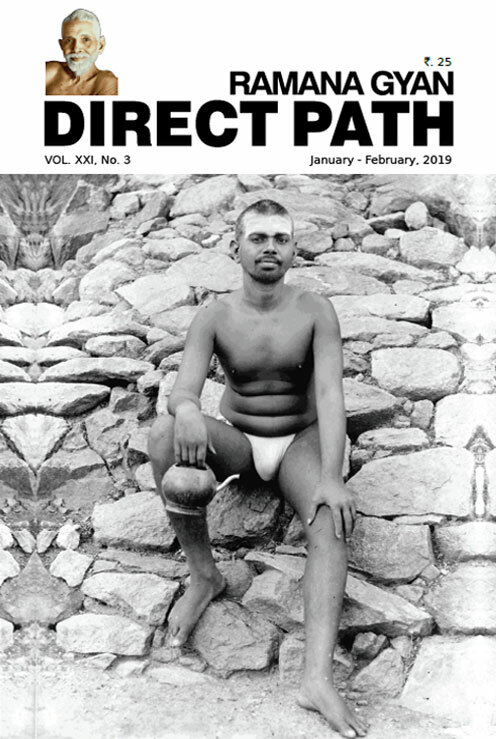 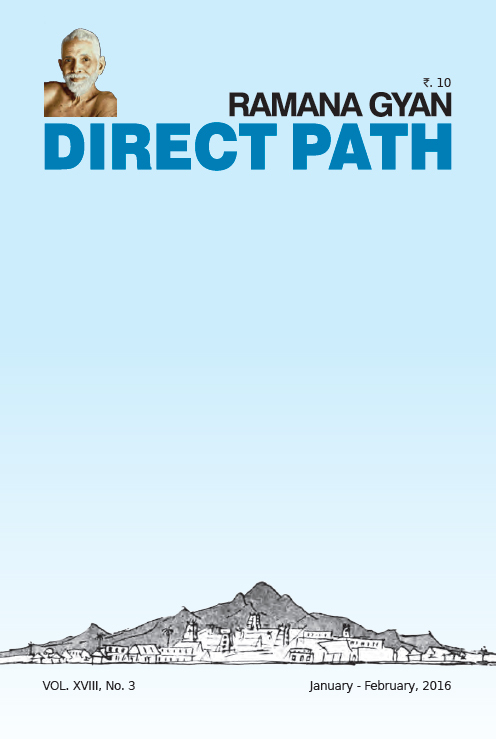 Direct Path – Ramana Gyan is a bi-monthly magazine of Ramana Kendra Delhi. 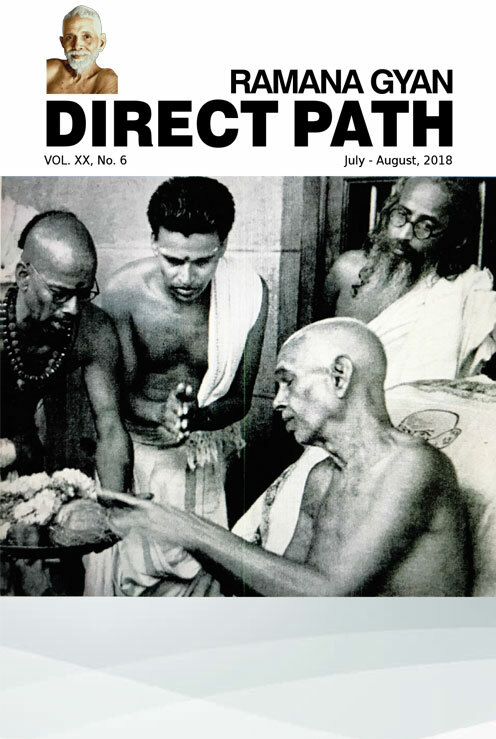 Started in 1996 it carries articles and poems from devotees all over India. 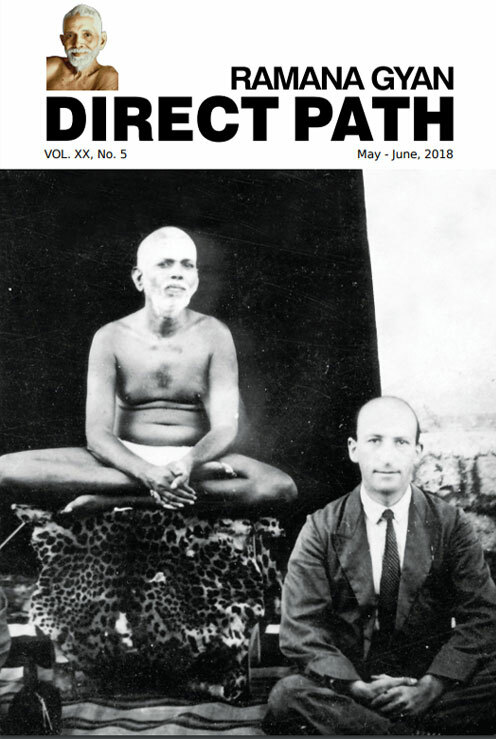 The articles are both in English and Hindi. 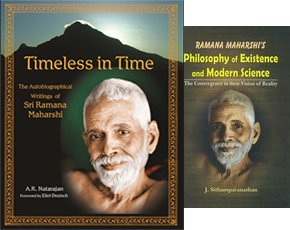 These convey the message of Spirituality to one and all with a special emphasis on Ramana’s Teachings. 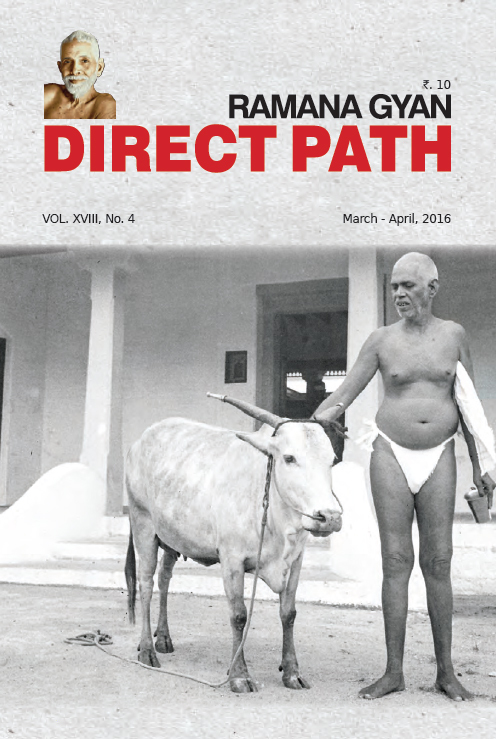 The magazine also describes Kendra activities and events informing readers of forthcoming calendar.